The average Clallam County resident disposes of nearly 4 lbs. 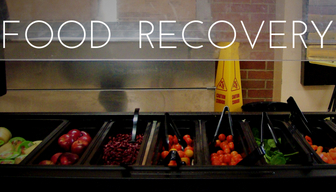 of waste every day, or 1,460 lbs. per year! 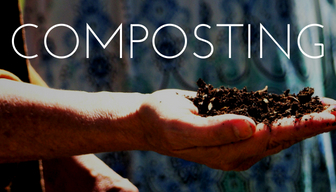 Much of this waste is a potential resource with beneficial uses. Preventing and reducing waste is a direct action that positively impacts our social and environmental community. 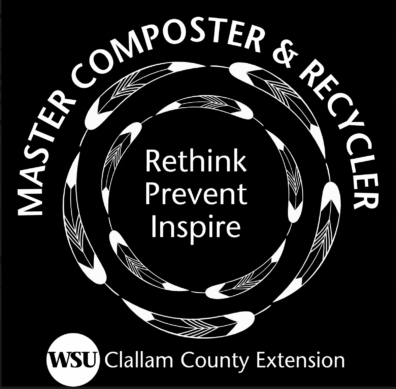 Whether it be recovered edible food, composting, recycling correctly or reusing materials Clallam County Waste Prevention Program offers many opportunities to help citizens and businesses become more efficient and sustainable by taking action in becoming responsible and educated consumers. 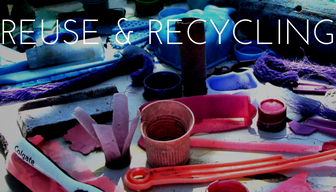 Visit our program pages to see how we can help you reduce your waste at home, event or at your business. WSU-Extension, Waste Prevention Program is sponsored in partnership by our Local Solid Waste Financial Assistance program through the Washington State Department of Ecology.